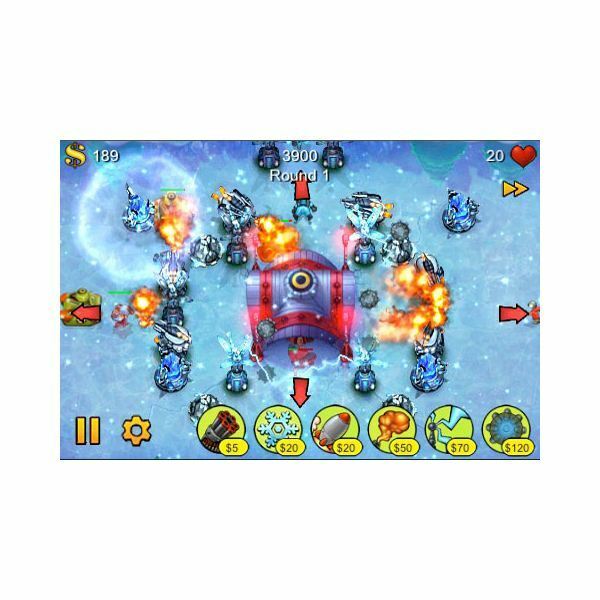 Far more than a run of the mill tower defense game, Fieldrunners is a polished product with plenty to offer to players. In the series 26th year, Dragon Quest’s ninth main installment has been released for Nintendo DS. 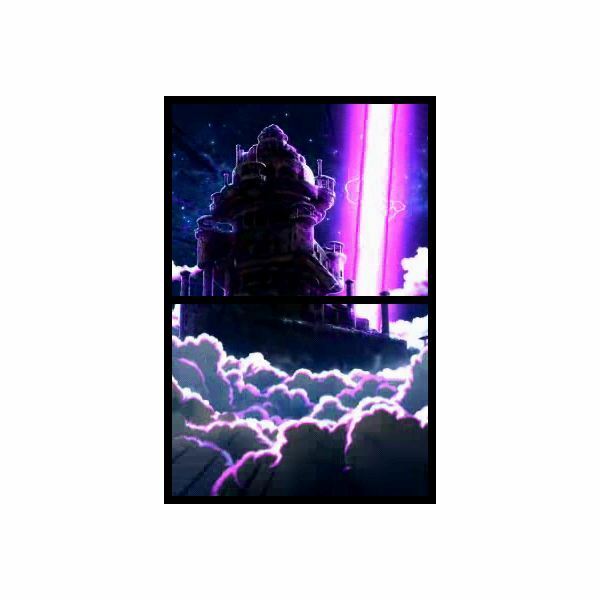 The game offers strong gameplay and some interesting features. 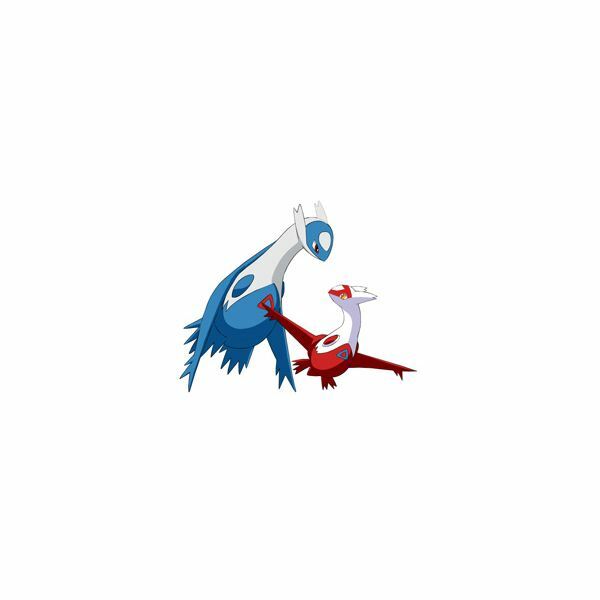 First introduced into the Pokémon Franchise in Ruby and Sapphire, Latias and Latios are a pair of legendary dragon Pokémon. Both of the Pokémon can be captured in HeartGold and SoulSilver, using the instructions detailed below. 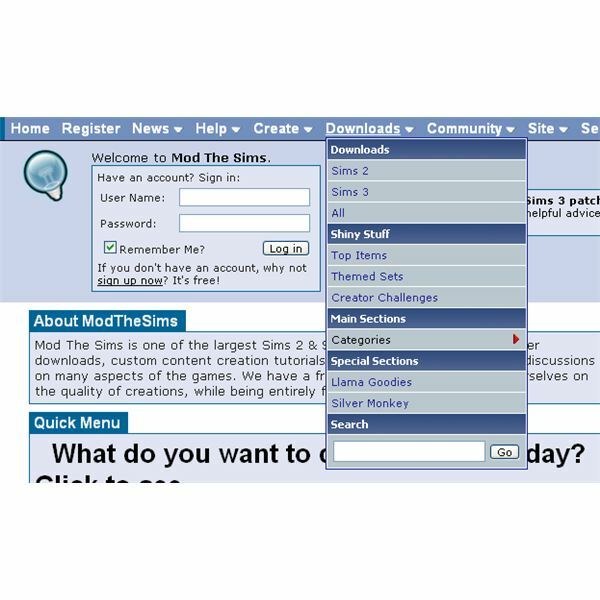 There are countless modifications to The Sims 3 which add new clothes, buildings, objects and more. This article will explore where the best packages can be found, how to install the mods, use them in game and modify them. 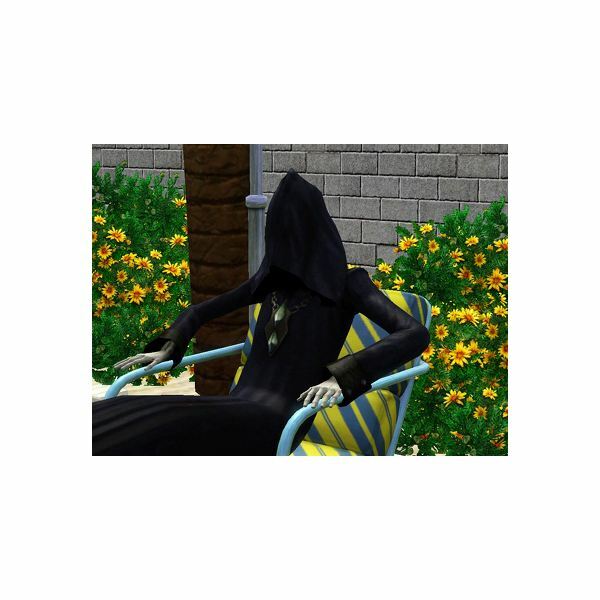 There are a number of methods which players may use to get the grim reaper into their Sims 3 game. They involve cheating through the game’s console, downloading a costume for a preexisting sim to wear and getting the actual grim reaper to move in with them. Clothing downloads for The Sims 3 add a huge amount of new options for players to customize their Sims with. There are a huge number of styles available from a number of different websites. 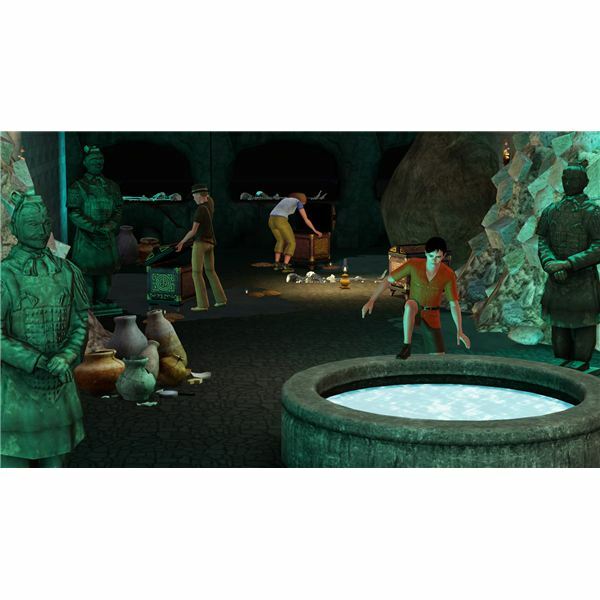 The Sims 3: World Adventures allows players to jetset across the world with their Sims. There are number of mods that do various things in the expansion, such as making it easier to accrue points needed to travel the world, along with changing some of the game’s features. 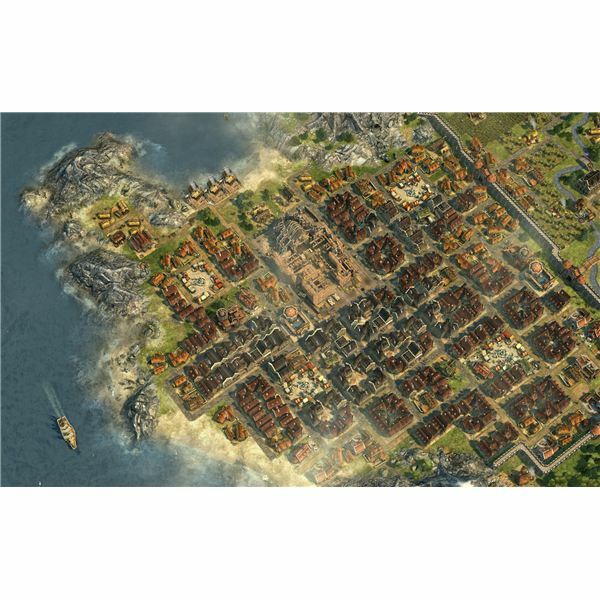 A mediocre expansion to the original, Dawn of Discovery: Venice, also known as Anno 1404: Venice in other parts of the world, nevertheless adds some features which will bring already enthused gamers even more enjoyment.